Love this dish...never tried it before...love that u have suggested different variations...awesome!! 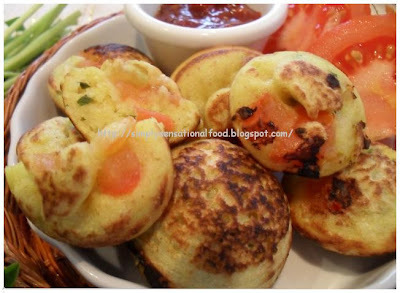 Paniyaram looks soft and delicious. Nice clicks. very nice clicks..healthy snack.. Cheers.. 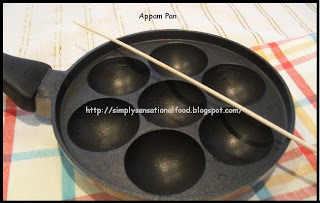 This is too tempting..guess, I'v to hunt for this pan;-) wonderful pictures..
wow, love the variations in the appes or paddus..lovely tempting ones..
Lovely and yummy dish..where did you get the pan from? wembley? These look tasty and impressive. The panniyaram looks awesome. I am so jealous...I want one of those pans! !